With Mt Buller's extensive range of accommodation options, taking a summer break is easier and more affordable than ever. Whether you're looking for an adrenalin-packed weekend or a quiet mountain getaway, Mt Buller has something to suit every style and budget. Bike Buller Recommends accommodation venues provide equipment, bike wash, storage and will be able to give you the heads up on where to ride and chat all things bike! The Whitt managed by the Ski Club of Victoria opens most long weekends and event weekends during the summer and will open especially for group bookings. Enter our main listing for availability and making a booking. 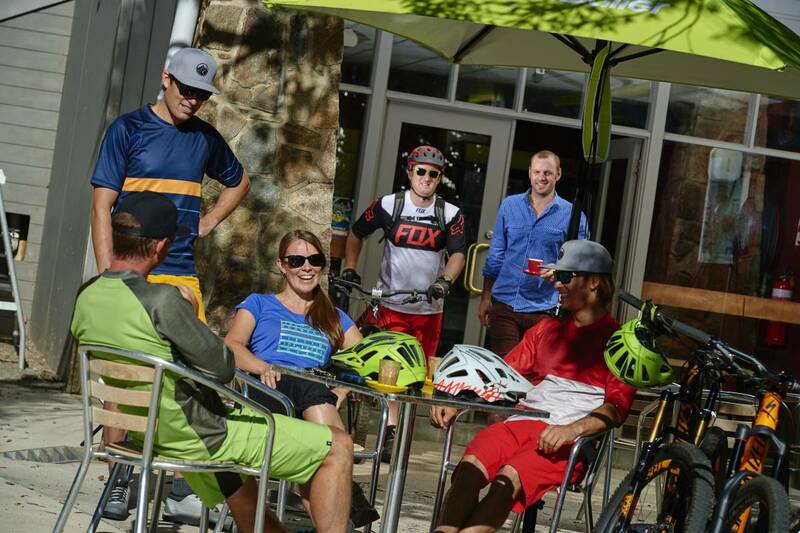 Alpine Holiday Rentals specialises in Bike Friendly accommodation on Mt Buller. For those just wanting some relaxing time out - there is nothing better than being on top of the world at Mt Buller during the summer months. Kandahar Lodge, managed by the Ski Club of Victoria is open through summer for Mountain Bikers, Trail Runners, Bushwalkers and Alpine enthusiasts who want to escape the heat and experience the beauty of the Australian Alps in summer. Amber Lodge is great value for money. Fully renovated in 2017, it is meticulously clean, comfortable and functional. An open communal and beautifully appointed kitchen/living area allows for easy interaction with facilities and fellow guests. Great for families and groups, we offer affordable, traditional lodge style accommodation with self catering facilities right on the mountain and just metres from ski runs and village. Prices are amongst the best on the mountain and the location can’t be beaten for the price. 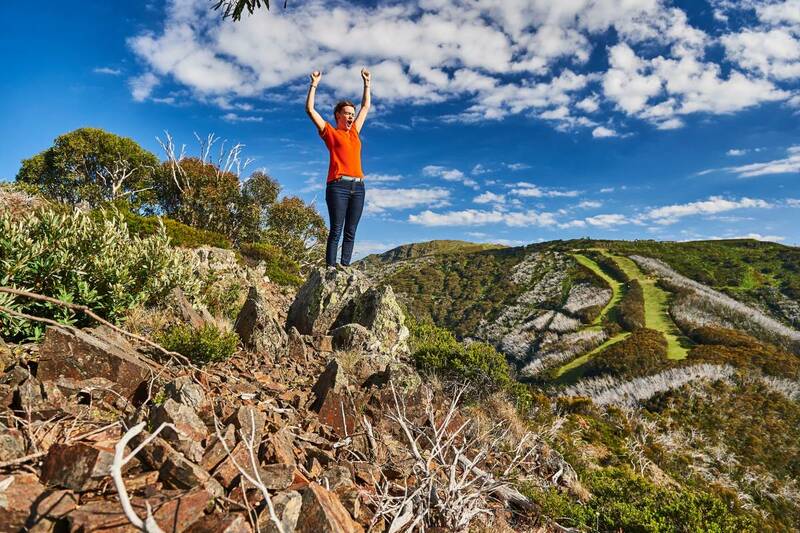 A Mt Buller icon, the ABOM is located in one of Mt Buller's very best locations. You'll love the warm alpine welcome, the short walk to the village and the flexible accommodation options and all the extra in-house facilities to make your stay special. Open in summer for major events and most long weekends. Continental breakfast and bike wash and storage facilities available. A family-friendly private ski club that extends its welcome to the mountain loving public. Conveniently located 5 mins walk to the ski lifts, village, shops and toboggan slope with close shuttle bus stops. Large communal living with gas fireplace, dining and kitchen space, games room and drying room. AMS Mt Buller, offers an extensive range of quality apartments to suit all budgets for those wanting to enjoy the best of Summer on Mt Buller. Recently renovated in 2016, Courchevel Apartments boast the best location with stunning balcony views. One or two bedroom apartments minutes from the Village Square. Coonamar Ski Club is a 37 bed lodge that is conveniently located close to the Mt Buller village centre, a gentle walk to the top of Chamois. We offer share style accommodation in rooms of 4-6 beds. We have an open plan dining area and lounge with gas open fire. Enjoy a relaxed and comfortable atmosphere in our spacious and modern family friendly lodge. Skilib is open all year round, proud to be one of the first lodges recommended by Bike Buller, with on-site managers and great facilities for your bikes. Looking for a great deal? Check out the discounted holiday packages and specials. Summer at Mt Buller is great for groups - plenty of accommodation and a beautiful alpine backyard to explore!